Justin Trudeau campaigned on openness and transparency and once again he is failing. As I explained the other day, when it comes to how Jaspal Atwal, the convicted would be assassin got an invite to the multiple events on Trudeau’s India tour, the government can’t make up it’s mind. First they blamed the Canada’s High Commissioner in India, then they blamed backbench MP Randeep Sarai, then they did the unthinkable. They trotted out a “senior public servant,” one I believe to be National Security Advisor Daniel Jean, and had him spin a conspiracy theory. According to reports from CBC and Global, this PMO initiated spin session claimed India was out to embarrass Trudeau and set the whole Atwal affair in motion. Then on Sunday, they claimed that no one ever made such claims. 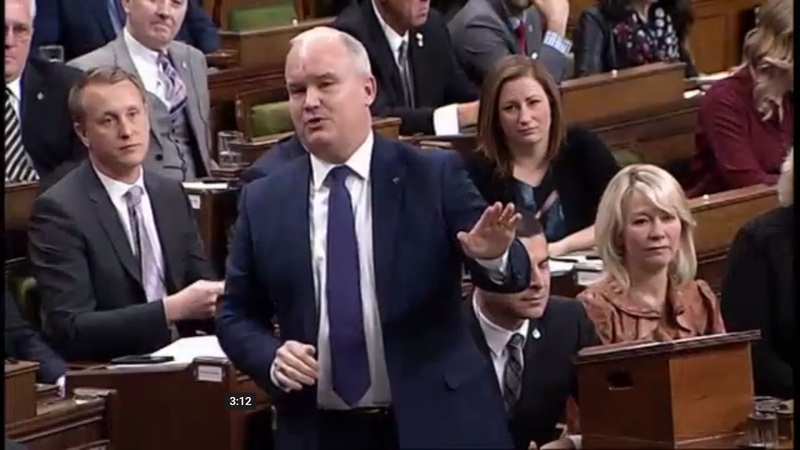 Monday in the Commons, as our prime minister was taking a second rest day after his eight day vacation to India, the Conservatives pressed the government on this conspiracy theory blaming India. You won’t believe the answers that Ralph Goodale gives unless you listen. Sadly In only see two stories from the MSM about this from The Globe and Canadian Press. There should be more. This is major, the MSM can’t let this slide by if they want to claim they are doing their jobs. The better the journalism the better the democracy, so this call for more publishing on the conspiracy theory from within India is crucial. That are and will destroy Canada. Apparently concrete proof is required to send them all to prison for treason.